This badge was issued to Michael Lawrence on 04 May 2016. 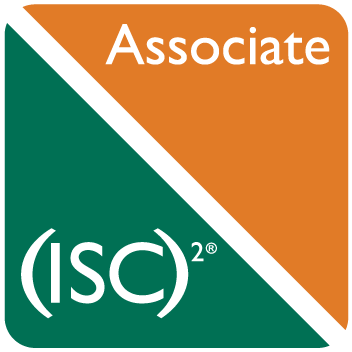 The Associate of (ISC)² status allows an individual to demonstrate competence in the field by passing the rigorous CISSP exam, and work toward gaining the experience required to become CISSP certified. 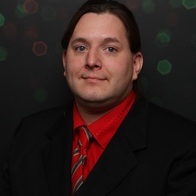 The vendor-neutral CISSP credential confirms technical knowledge and experience to design, engineer, implement, and manage the overall security posture of an organization.